A 45-year-old woman has been arrested following a search in Co Tyrone related to a series of thefts across the region. 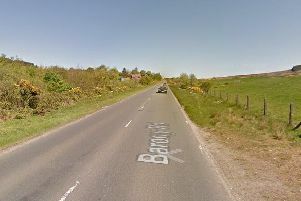 The woman was arrested following a search in the Aughnacloy area. A PSNI spokesman said the woman is being questioned at Dungannon custody suite.